Traditional wellness systems like Ayurveda is considered to be the world's oldest healthcare system. Popularly known as the 'science of life', Ayurveda has a vital role to play in tackling health challenges. 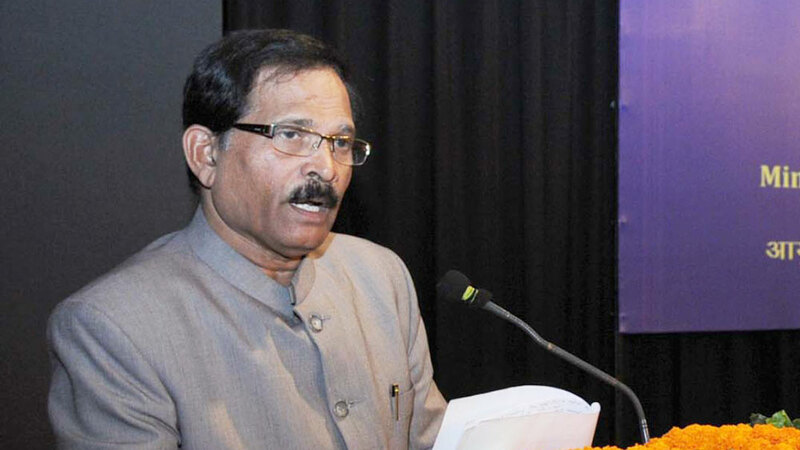 Speaking during the inauguration of the Traditional Innovation Kerala (TKIK) programme, Union Minister of State for Ayush Shripad Yesso Naik said, "Scientific standardisation and protection of centuries old knowledge in Ayurveda and other indigenous wellness systems is important." Ayurvedic medicine has a rich history. They are tailor made to suit each person's lifestyle by taking into considerations his/her nutrition, exercise, hygiene, social interaction and other lifestyle elements. Originally shared as an oral tradition, Ayurveda was recorded more than 5,000 years ago in Sanskrit, in the four sacred texts called the Vedas: the Rig Veda, Yajur Veda, Sam Veda, and Atharva Veda. "Of late, there had been a greater focus on non-communicable diseases and lifestyle health problems world over and preservation of traditional systems through scientific validation and standardisation is of utmost importance," Naik said further. Lauding Kerala's efforts in this direction as the first state to launch a project like TKIK, he said the Centre would provide all-out support to these initiatives. Kerala Health Minister VS Sivakumar, MLA K Muraleedharan and senior officials of Ayush and Ayurveda Medical Education Department were also present at the event. Shamana Spa: A step towards divinity..